Even if my website was not updated, I had 12 released in 2016 !! 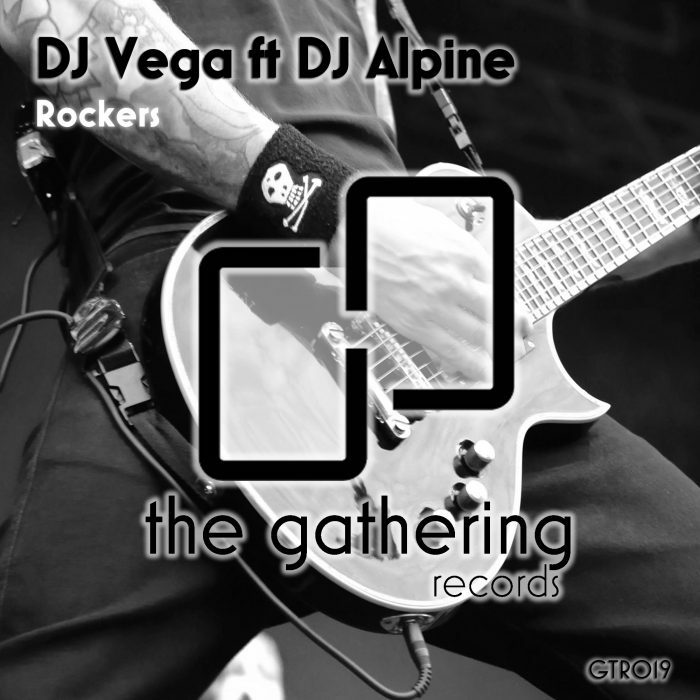 You can find them all here http://www.djvega.cc/audio/ ! !